Campbell & Kennedy (C&K) has been awarded a contract to install solar PV to seven primary schools on behalf of Glasgow City Council. The contract is the latest in a string of awards for Scotland’s leading installers of solar PV. Campbell & Kennedy’s experience, expertise and trademark ‘value engineering’ will deliver multiple benefits for Glasgow City Council. The primary schools will benefit from reduced energy consumption and significant savings in energy costs. C&K has been involved in several Eco projects at schools and colleges across Scotland and will be delivering renewable energy school talks to primary school pupils as part of this project. 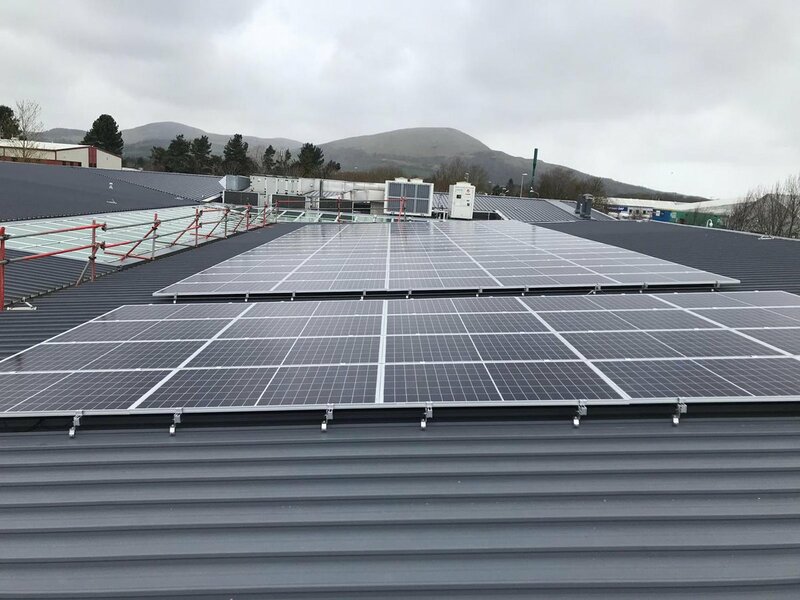 The primary schools which will benefit from the 50 kWp state-of-the-art solar PV systems include St Constantine Primary School, Lourdes Primary School, Ashpark Primary School, Miller Primary School, Cranhill Primary School, St Maria Goretti Primary School and Antonine Primary School. The contract was awarded following a mini competition via the ESPO Renewable Energy Solutions framework. Campbell & Kennedy are the only Scottish installers that have been appointed to this framework, which is available for use nationally by any public sector body in the UK including schools and academies, local authorities, police and emergency services, NHS, charities and more.